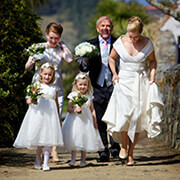 Herm Island is home to many diverse, interesting and enjoyable events which are easy to get involved with. 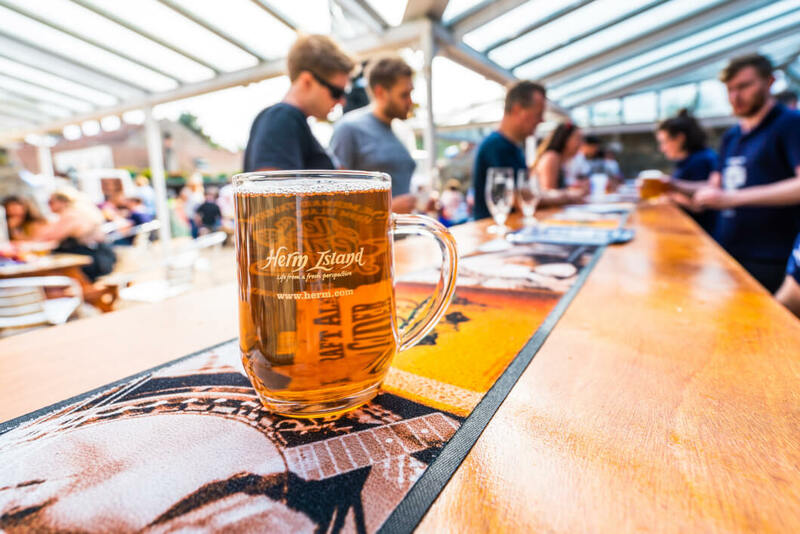 Forthcoming events such as real ale and cider festivals, musical events, sporting events, yoga and wellbeing retreats, island discovery events and shopping trips will be highlighted on these pages. 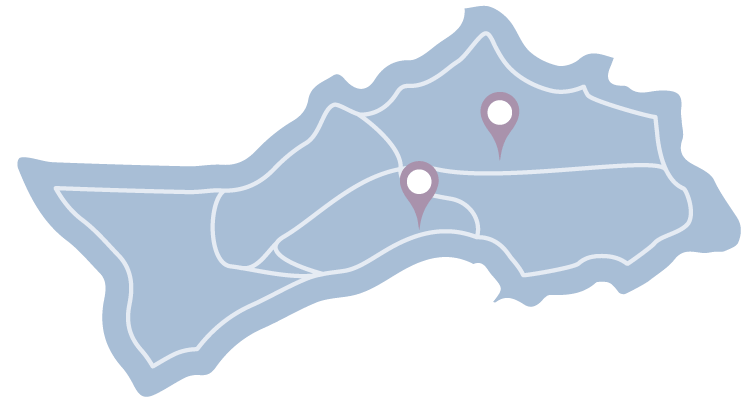 If you are interested in holding an event on Herm Island, please contact robertletherbarrow@herm.com in the first instance. 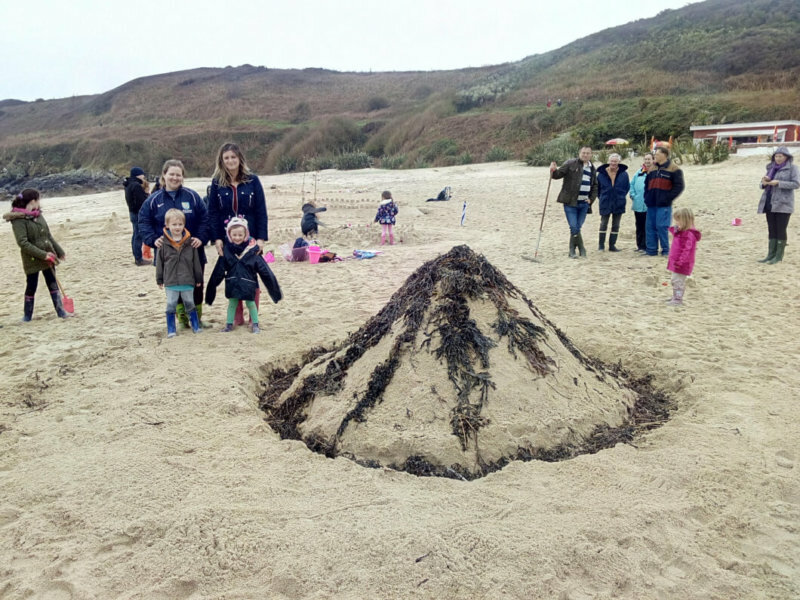 MAKE A DATE IN YOU DIARY TO JOIN THE EASTER EGG TRAIL IN HERM THIS EASTER. Mrs Puffin has lost her eggs and the Easter bunny has asked you to help find them. The questions are all based around puffin facts to educate children and encourage them to protect and view the puffins on Herm Island. 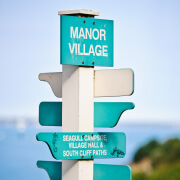 A fact sheet with the answers is located at each stop with clues to reveal where Mrs Puffin’s eggs are and a chocolate egg will be given at the last stop for helping find the eggs. 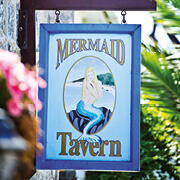 To get your question sheet and take part, please go to the toy till in the Herm Gift Shops. 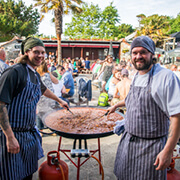 All you need is family or friends, great food & good music..
…we have the food & music! 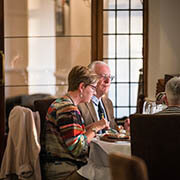 Main: Roast Sirloin of Beef, roast pork & crackling or roast turkey & stuffing with crispy roast potatoes, selection of vegetables, cauliflower cheese, Skinners yorkies & lashings of gravy! We will also be offering further Rock n Roast Sunday lunches throughout April & May in our new heated all weather courtyard. 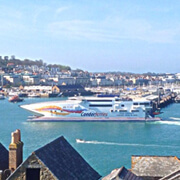 Travel Trident sailings depart Guernsey 8.30am, 10.30am & 12.15pm return 14.35pm, & 5pm. 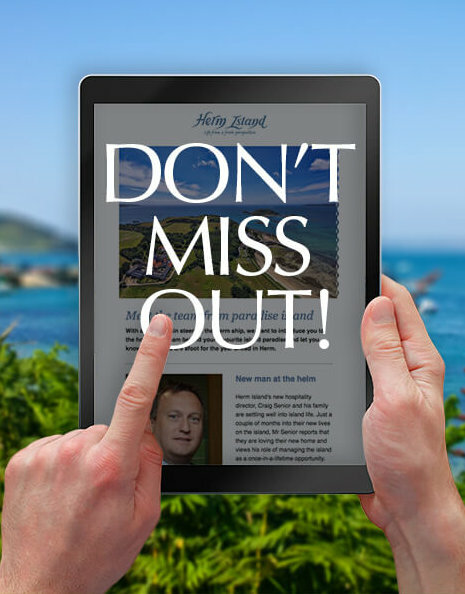 Join Herm resident and silver accredited guide, Lesley Bailey to learn about the royal and famous faces who have visited Herm over the past 100 years. 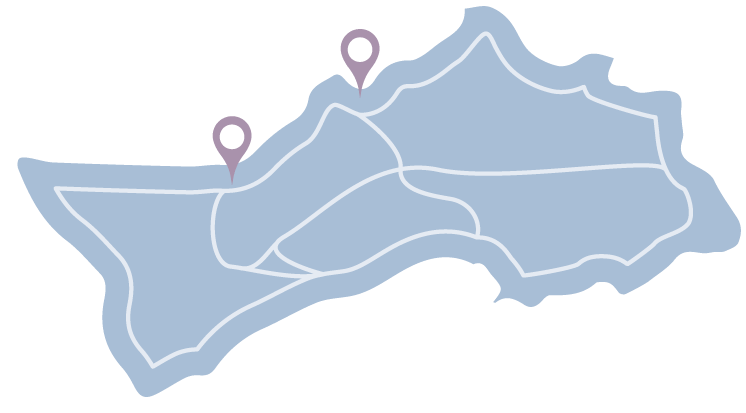 From Prince Blucher to Prince Charles and Cliff Richard to Compton Mackenzie; discover stories of those who have made their mark on the tiny island. Meet by the restored crane near Herm harbour. 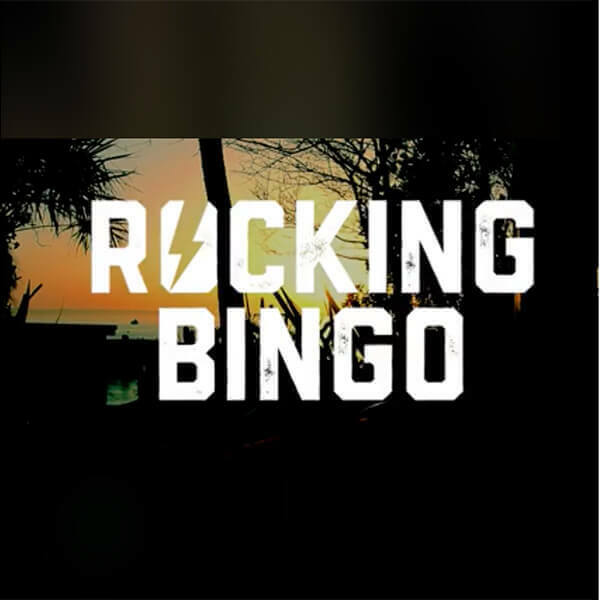 Already enjoyed by many – come and experience a great fun afternoon of Rocking Bingo. Open to everyone who loves having a good time (families, corporate social, groups). 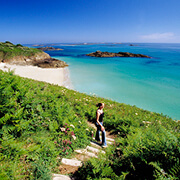 Enjoy the World Aid Walk in beautiful Herm island. 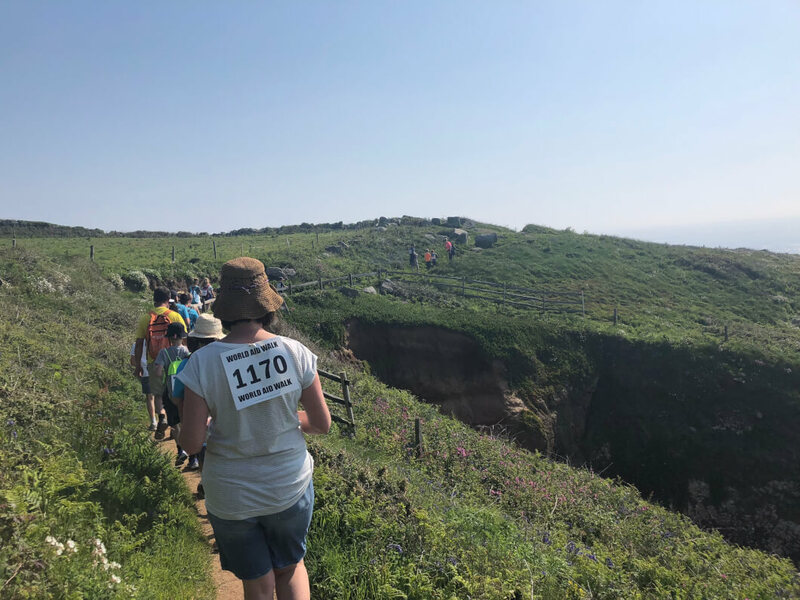 If you want to take part in the Herm walk (5¼ miles / 8.5km long), please register by 5pm on Sunday 5th May. Entry fee – £10 per adult and £3 per child. 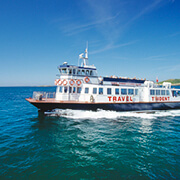 Travel Trident are offering all World Aid Walkers travelling on the 08.30 boat discounted fares of £9.00 for adults & £4.00 for children if they show their walker number. In aid of Help a Guernsey child. 1 parent per child / children (16 years and under) to enter. 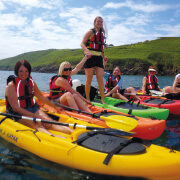 £1 entry fee per child donated to Help a Guernsey child. Judging at 12 noon. based on originality and design. 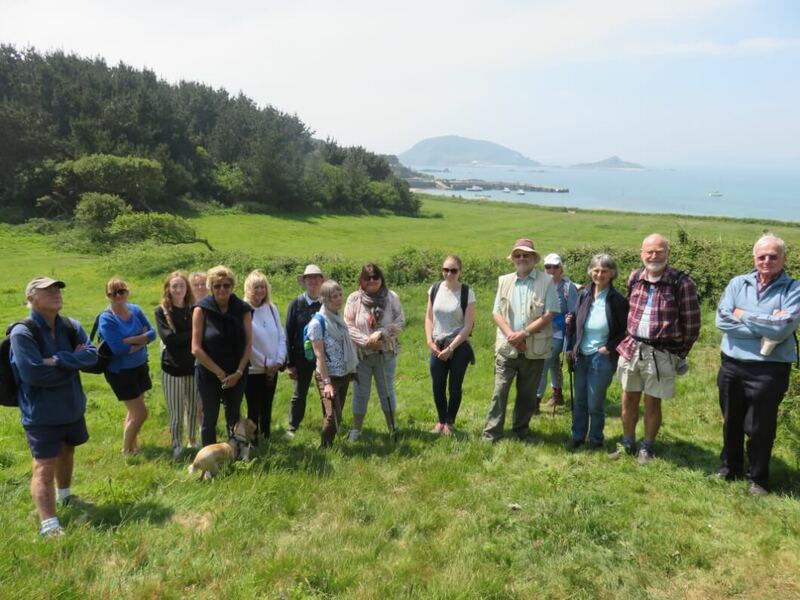 Join Herm resident and silver accredited guide on a walking tour and general introduction to Herm. 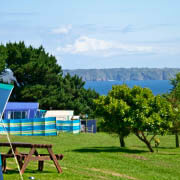 Lesley has lived in Herm since 1995 so shares a personal insight into a unique lifestyle of living on a beautiful but tiny island. 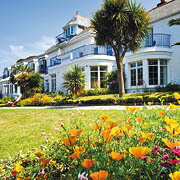 As part of the tour, discover how previous tenants have helped create Herm’s colourful history. 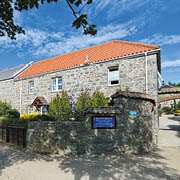 The island has been home to Neolithic man, farmers, quarry men and a Prussian prince. 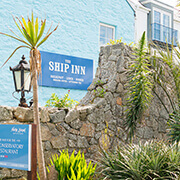 An array of Ales and Ciders from around the Channel islands and the UK PLUS extensive gin menu, wine and Champagne bar. 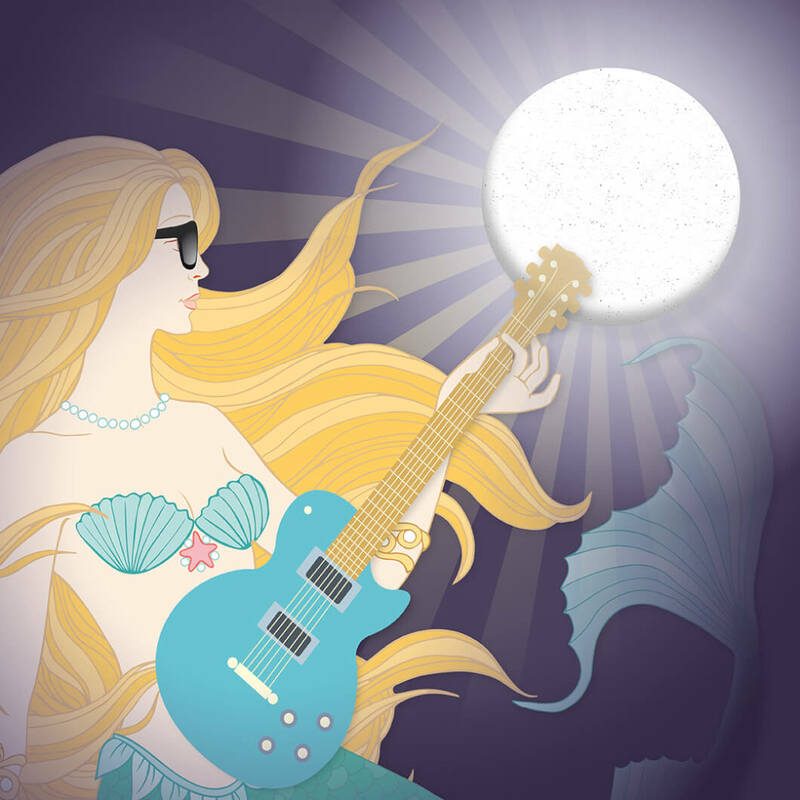 Live music will be playing in the Mermaid courtyard every evening from Wednesday – Saturday. 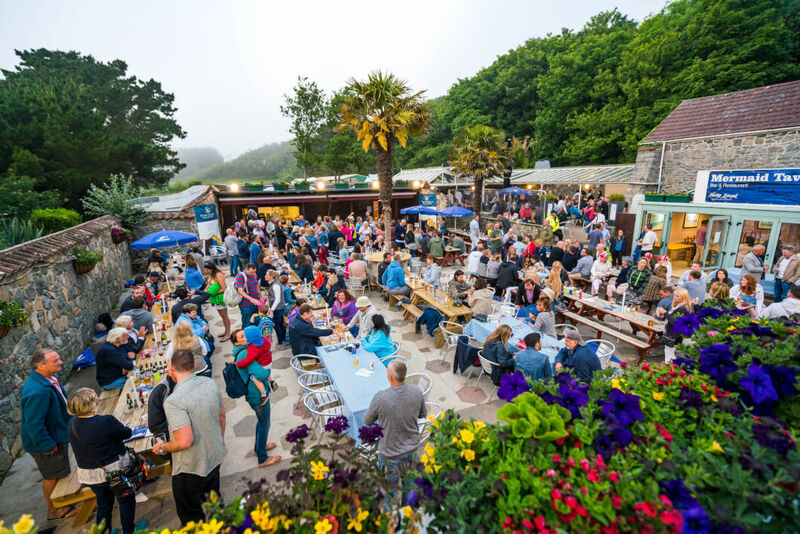 Belvoir Bay cafe will remain open until 8pm on Summer Solstice Sunday, serving our full range of beach cafe food (no alchohol) with addtitional chilli and rice or chilli hot dogs. 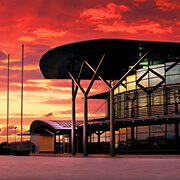 If demand, the cafe will remain open later into the evening. 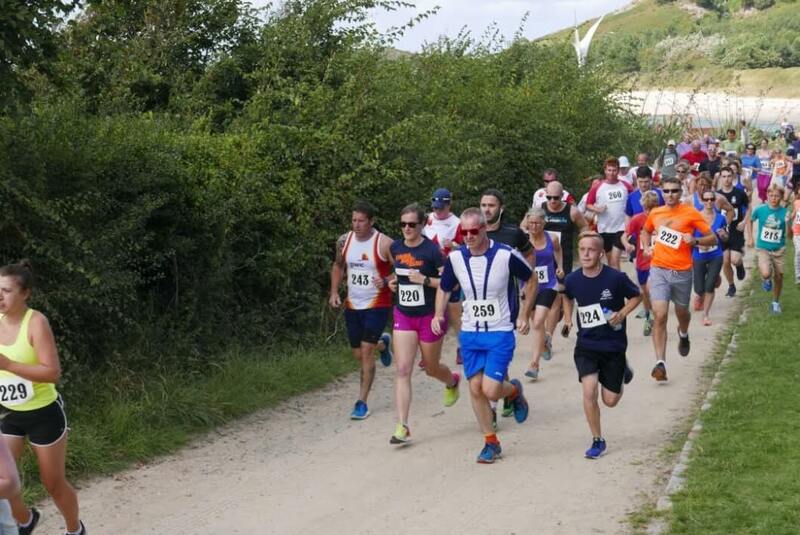 Join the annual Herm Fun Run. 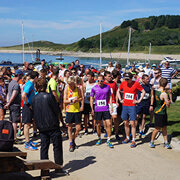 Registration on the day from 1.30pm – 2.45pm on the grass by Herm Harbour.